Also written by Hannah Wagner. “Work hard, play hard” doesn’t just mean frat parties and beer. UVA hosts many events that bring our community together and offer a great way to get out of the library. If you plan to call UVA your home or already do, check out these events before you walk across the stage on graduation day. Check out the top 10 events that give UVA students serious FOMO. Held in December every year, students fill the lawn to watch a cappella groups perform Christmas classics and to see the Rotunda flooded with a light show. “I think one great thing is that so many people go… I think every time I’ve gone I [lose] the group I went with and I’m walking through the crowd looking for them and I just keep running into other people I know. That’s probably the most fun part of the event,” UVA third year art history and archaeology major Will Pedrick said. It’s also a wonderful time to celebrate before winter break and exam week. “People usually go home after exams so it’s one of the last times of the semester where everyone’s all together,” Pedrick added. *Updated on January 25, 2017 by Hannah Wagner to include 7 bonus events that UVA students won't want to miss plus updated information and images in the original 10. Kristen is a Senior (or fourth year, as we call them!) 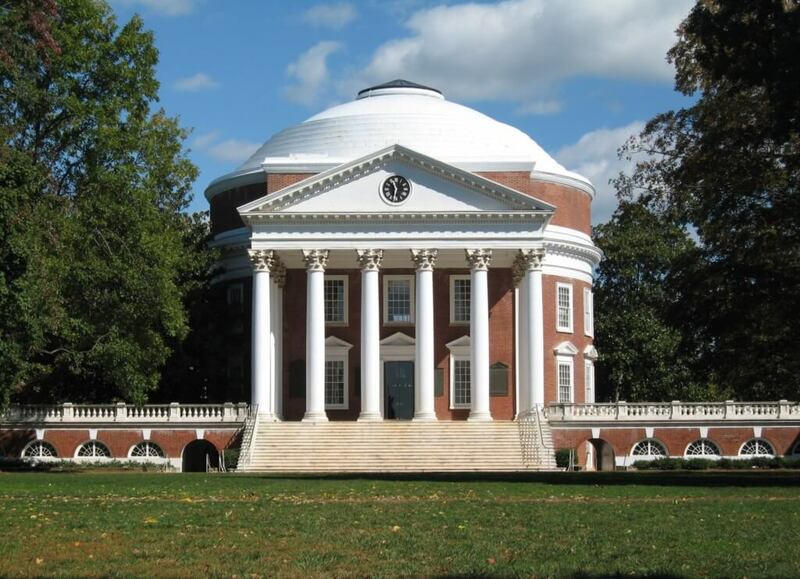 at the University of Virginia, studying Art History and Media Studies. She loves modern art, walking around New York and fancy cheese.